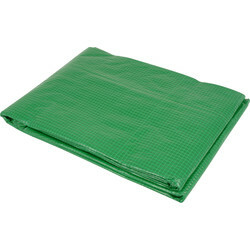 Our selection of tarpaulin, plastic sheeting, rubble sacks and garden waste bags are ideal for building projects, storage, transit, farming and general protection. 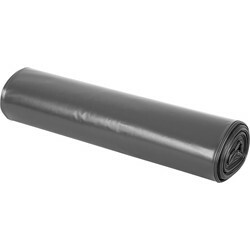 Tarpaulin is a plastic sheet that is flexible, strong and waterproof and perfect for keeping thing covered on construction sites, or for roof covers. 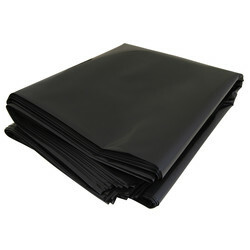 Choose from our wide range of tarpaulin, such as the Leno clear tarpaulin, which is waterproof, rot proof and the ultimate choice for when work needs to be executed under cover as it allows 70% light transmission due to its transparency. 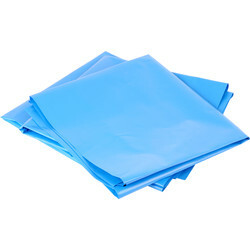 Alternatively, we stock blue tarpaulin with heat sealed reinforced sides and with PE rope through the hem, or green tarpaulin for applications where superior tear or burst strength is required. 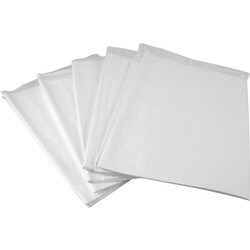 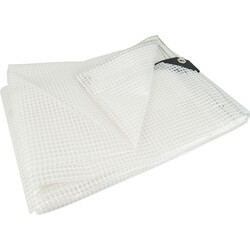 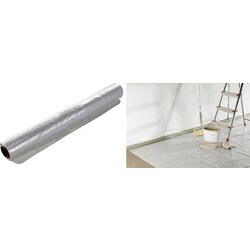 Toolstation supplies quality plastic sheeting including our tradesman polythene sheeting which is durable and impermeable to liquids, making it ideal for painting and decorating purposes. 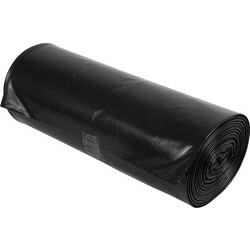 For easier transportation of builder's waste or garden waste bags, browse our selection of rubble sacks. 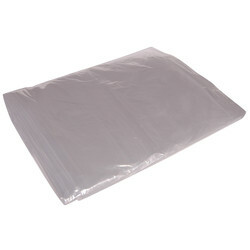 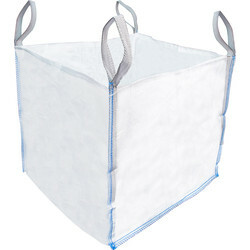 Choose from our heavy duty rubble sacks, re-usable woven PVC rubble sacks or our 1 tonne bags that are sift proof to reduce dust. 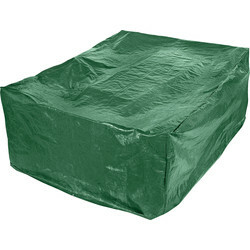 Protect garden tools and furniture with a garden cover, such as our durable polythene garden cover in green. 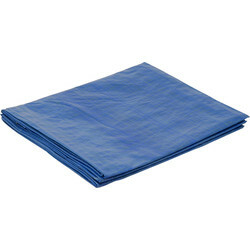 Get free delivery when you spend over £10 or click and collect from your nearest Toolstation branch. 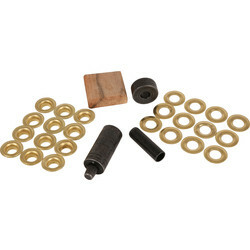 53761 Draper Tarpaulin Grommet Repair Kit 3/8"